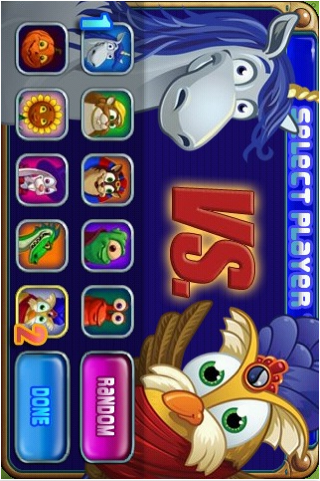 Fans of console and PC gaming already know about Peggle, and now it is available for mobile game enthusiasts too. 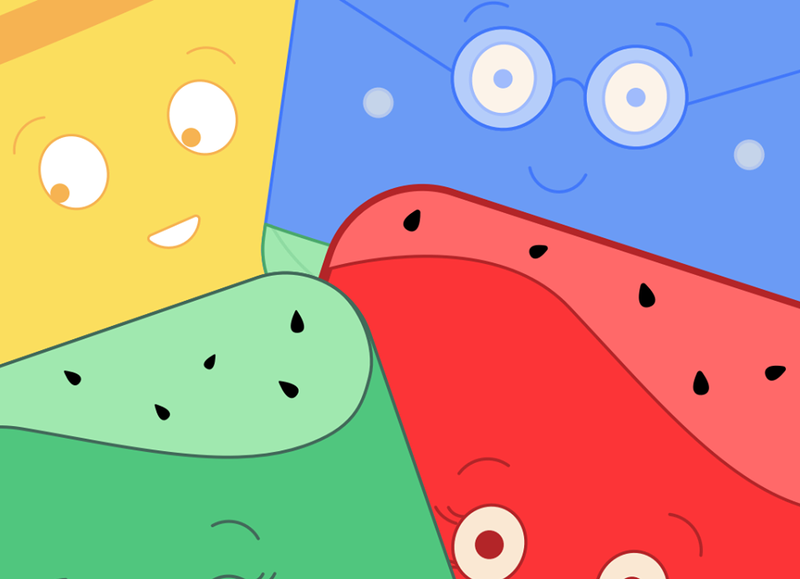 This game relies on a super-simple premise in which a player just lines up their shot and tries to clear the screen of all orange pegs which are positioned within a moving target. 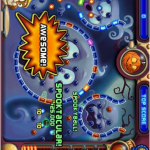 While a basic description of the Peggle app may make it sound far too simple, it helps to understand that it has fifty-five levels that must each be mastered and also forty separate challenges in the Grand Master levels as well. 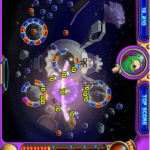 The player can select between a quick play or a challenge mode and then fine-tune their shots using the precision wheel on their gaming screen. With each victory the player amasses a collection of prize trophies which are stored in their own special room. 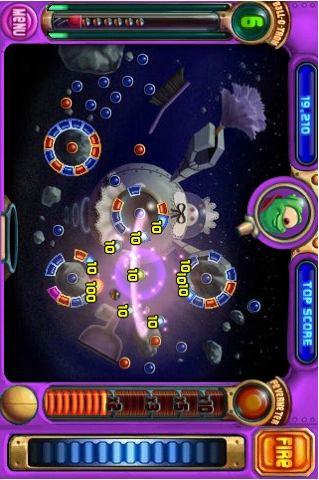 The game also comes with a duel mode that relies on a WiFi connection, and also allows the individual player to use their iTunes library rather than the built-in soundtrack. There are other challenging mobile games such as Spider and Dr. 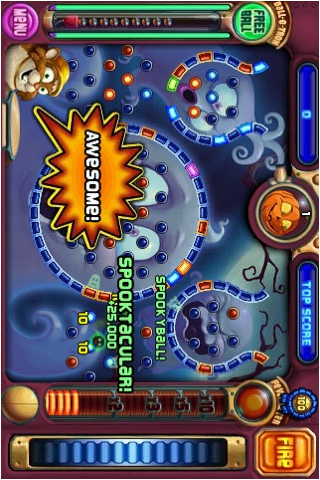 Awesome, but the Peggle app consistently wins rave reviews and dedicated fans. 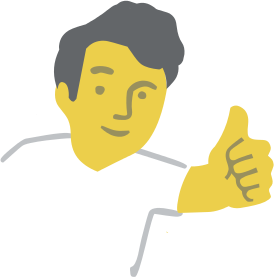 It has also received many industry awards as well, including some for its PC and mobile formats. This app functions with Android, Blackberry, Nokia, Palm, Symbian, Windows Mobile, iPhone and iPod Touch devices. 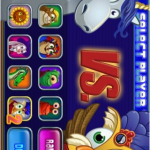 The cost for the Peggle app is $4.99, and any upgrades are free of additional fees or charges. 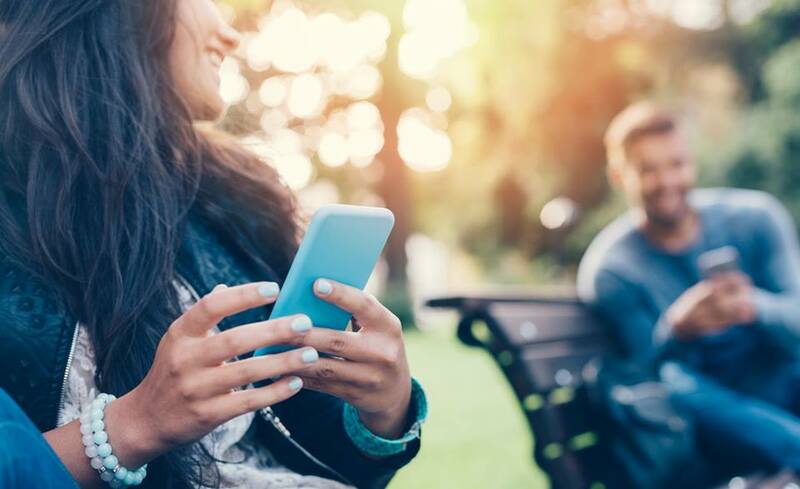 When you want to enjoy a simple and yet innovative mobile game, this is the app to download immediately.